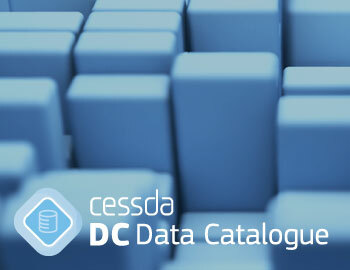 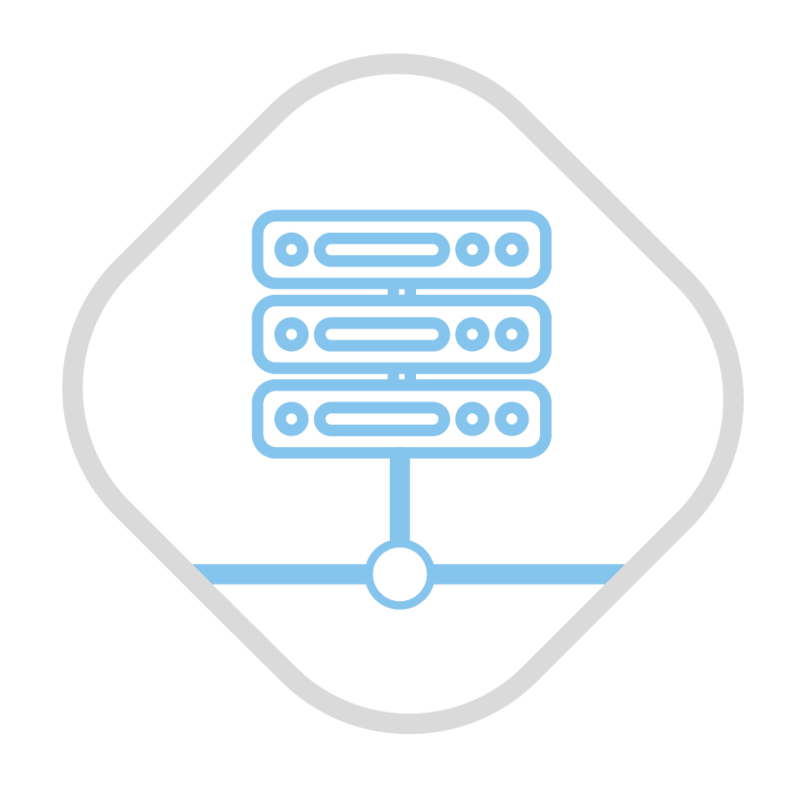 The CESSDA Data Catalogue contains the metadata of all data in the holdings of CESSDA's service providers. 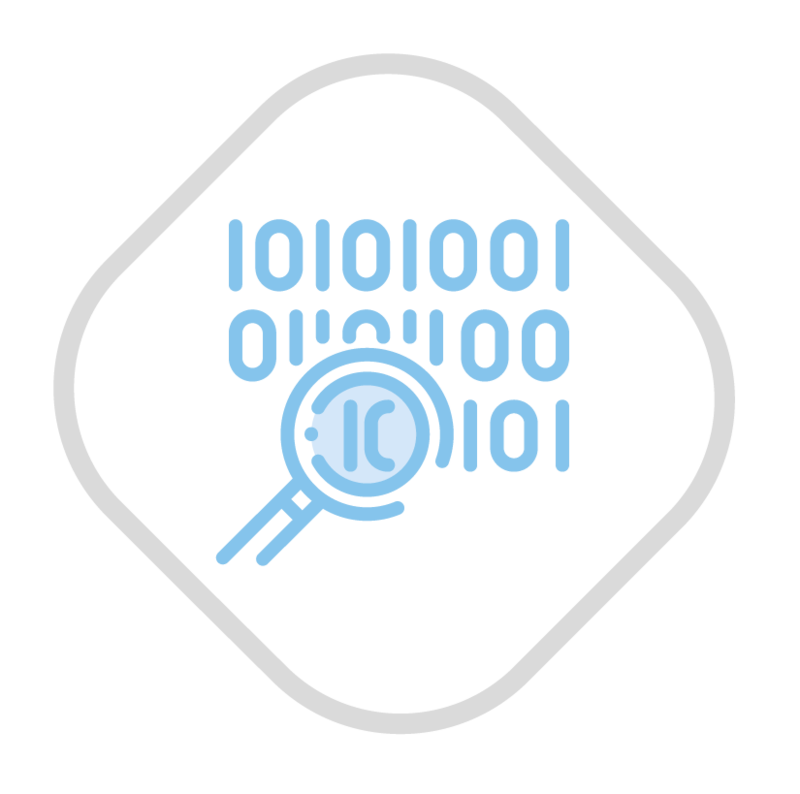 It is a one-stop-shop for search and discovery, enabling effective access to European social science research data. 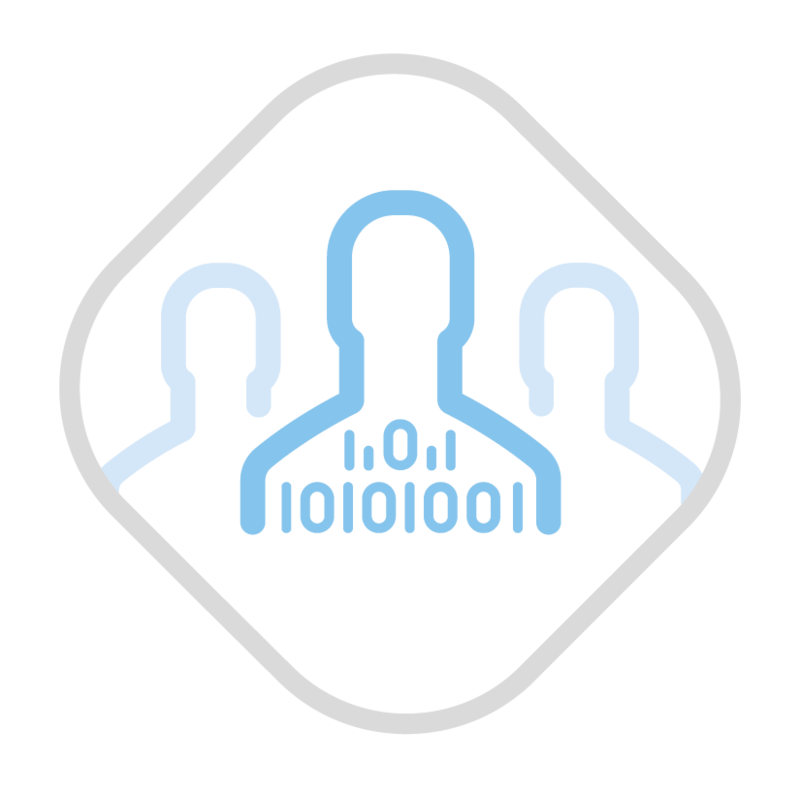 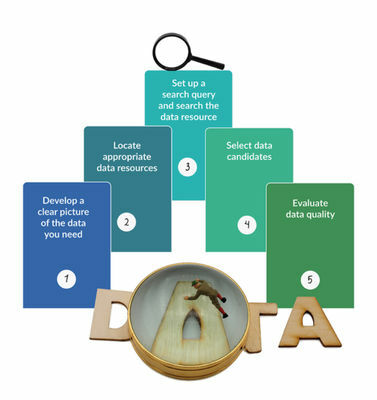 This guide is designed by European experts to help social science researchers make their research data findable, accessible, interoperable and reusable. 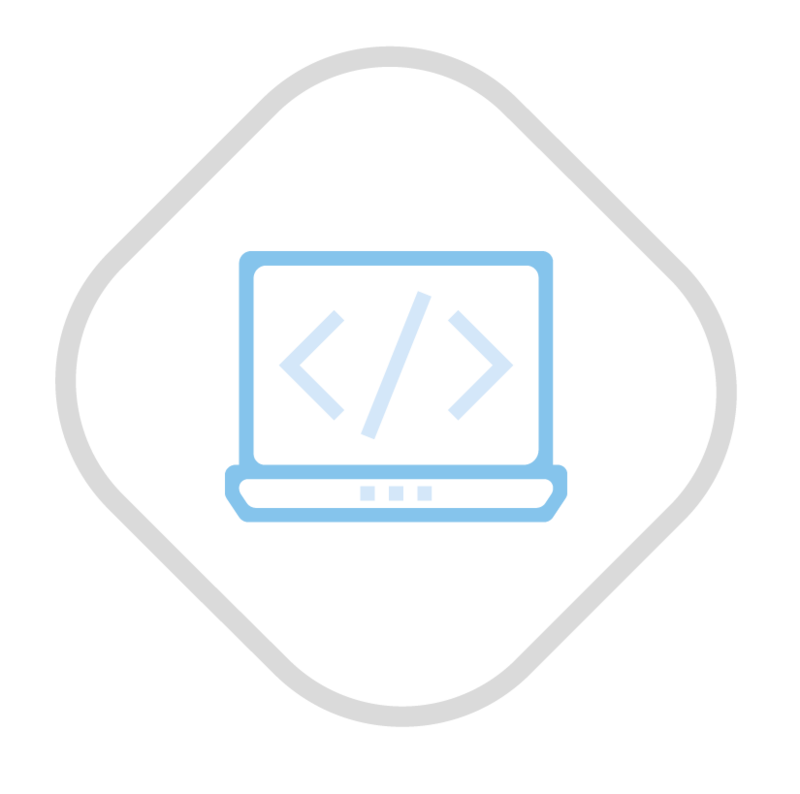 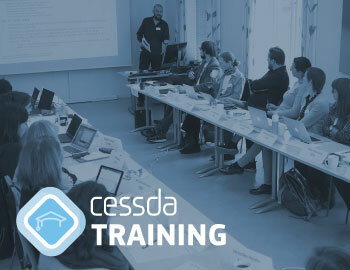 The CESSDA Training website provides a collection of resources and events for learning about the management, preservation and distribution of research data. 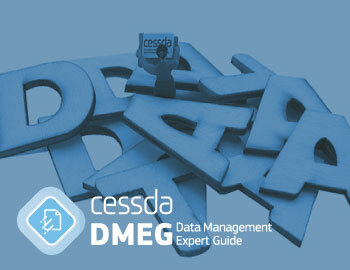 This series of articles highlight each of CESSDA's national service providers one at a time. 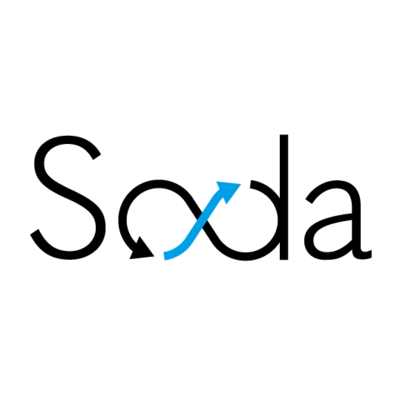 This time we focus on the Belgian data archive, SODA.